Oh boy, Camp NaNoWriMo already? 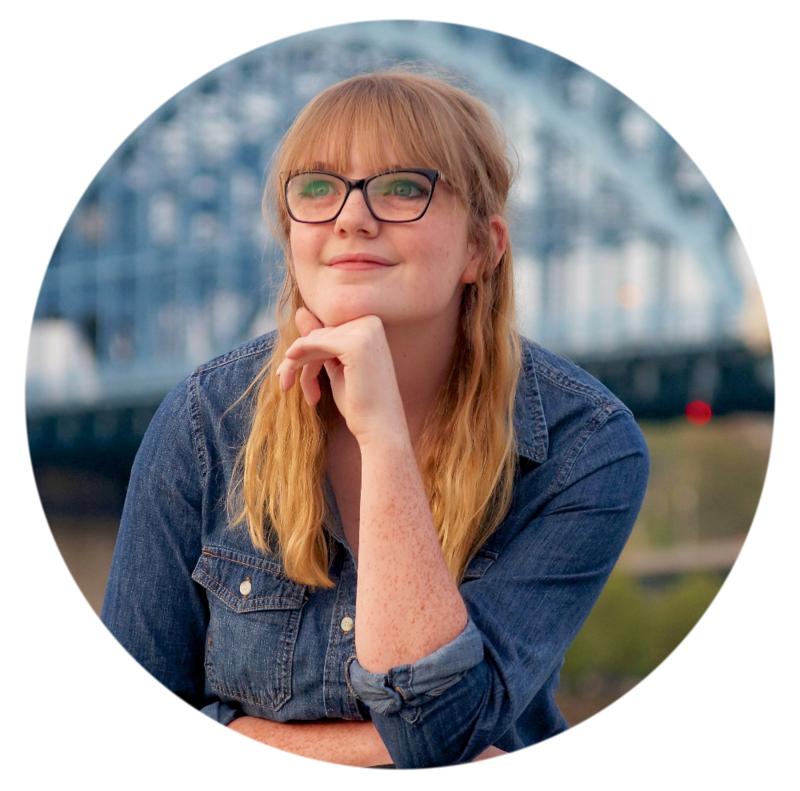 If you’ve followed my blog a long time (like, a really long time), you’ll know I’m a NaNoWriMo enthusiast. I participated the first time in November 2014, and I loved it so much, I went back the next year. And in 2016, I discovered my beloved month of writing wasn’t solely in November. That’s where Camp NaNoWriMo, which takes place in April and July, comes into play. But how can we ensure we do well at Camp? What steps can we take to help us meet our goal? That’s what we’ll talk about today! I have a series called How to OWN NaNoWriMo, which I post every October. You can find my current installations here, here, and here! A cabin is an online group of you and eighteen other writers. You get sorted into your chat a week before the month starts, and it’s fully customizable, so you can alter your settings to receive cabin-mates under specific criteria. If you opt for a cabin, it’s a unique opportunity to hear from like-minded writers from all over the world. And yes, it’s quite safe. If talking to strangers isn’t your thing (which I understand), cabins are optional as a whole. And if you have some writer friends, you can create your own group and chat with them instead! Set a goal ABOVE what you think you’re capable of. Believe it or not, one of the NaNoWriMo sites used to have a test that could determine how high your WC goal should be. I tried it, just for the heck of it. When it suggested I set my goal at 56,000, I was beside myself. And terrified. I ended up writing 50K that month, which was more than double my previous full-length story. I could go on and on with several tales just like this. But I’ll spare you those. The point is – never underestimate yourself. I always suggest setting your goals just slightly above what you think you can do. Trust me: meeting your “impossible goal” is more rewarding than you think. Y’all, word-sprints are just an all-around good idea. There is no downside! your writing voice truly comes out when you’re not pressured to make it right the first time. It’s a small step, but filling out your project’s info page is key. There are custom fields on the page for your title, goal, synopsis, and excerpt. Additionally, there are drop-down lists for project type, and genre. You can even upload a cover (recommended, if you can make one!). Entering this information is a good way to keep yourself accountable throughout the month. You should also take advantage of the progress stats on the site for this same reason. 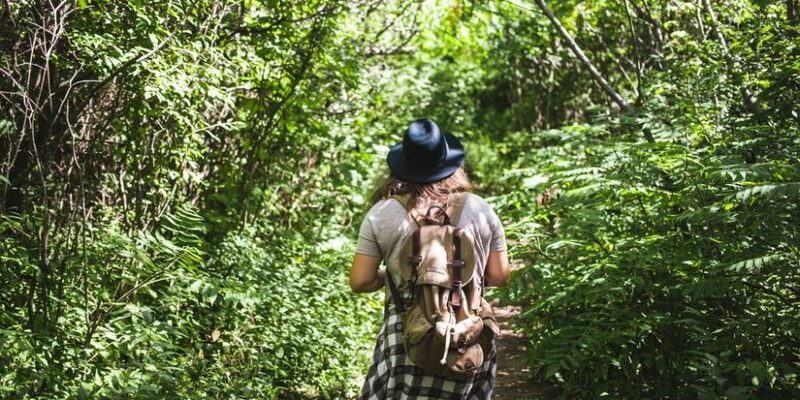 When working on a project that means something to him or her, a writer tends to neglect their own self-care. Please be mindful of this, especially if you have a hefty goal. Most writers listen to music while they write. This is good for you! Music relieves anxiety, and it can actually enhance your performance. Talk about self-care! It doesn’t have to be music, though. On sites like ambietmixer.com, you can listen to all sorts of audio atmospheres to put you in a writing mood. Here’s a good campsite audio I found, perfect for Camp NaNo! Don’t let yourself get stressed. This is the most important point of all. 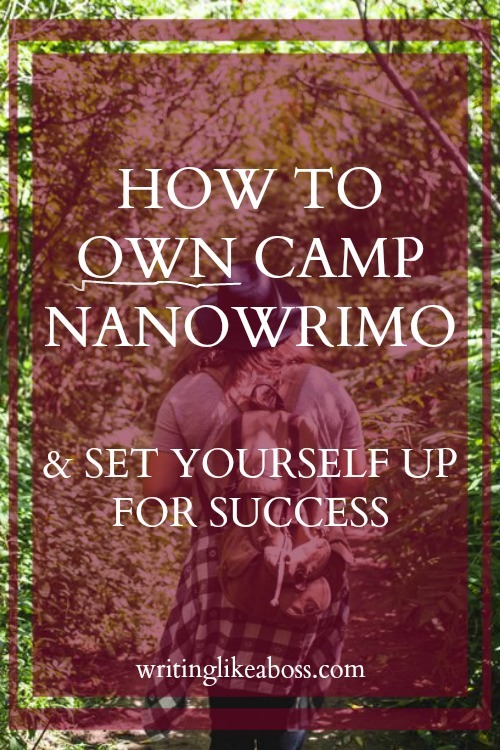 Camp NaNo is supposed to be a fun challenge – it isn’t meant to challenge your fun. If you let doubt cripple you, it will hinder your project. Remember, confident writing is good writing. What is your goal this Camp NaNo? What steps do you take to reach it? Let’s talk in the comments! And before you go, be sure to watch our blooper video below. My producer specializes in comedy, so you can trust me when I say it’s hilarious. Next Post Happy 3rd Birthday, The Undiscovered Tribe! – WIN A FREE COPY!